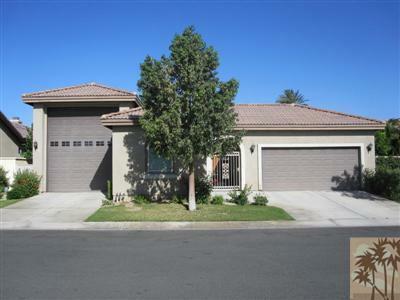 3 Total Bedrooms -3.5 Baths (includes Casita with separate entry) - Approx. 2088 sq. ft. 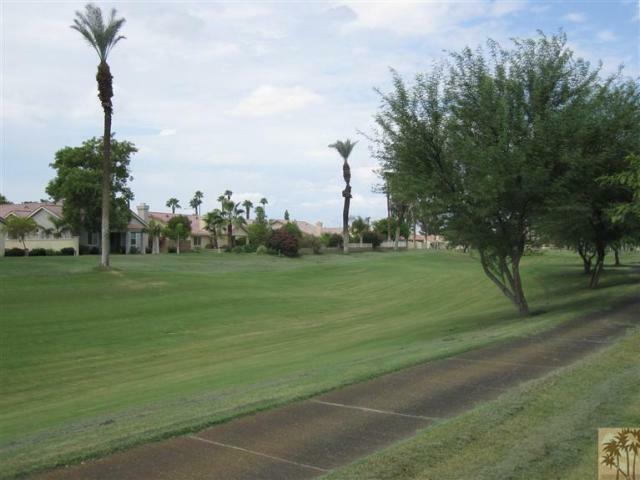 Features Include: located on 27-hole championship golf course; fairway view; crown moldings; granite countertops in kitchen and bathrooms; whirlpool master bath tub; “his” and “her” master closets; open and spacious living-room.